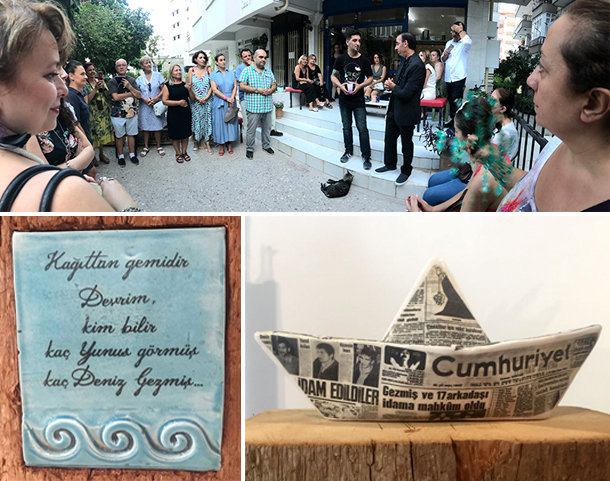 Sun Art atelier was established by Yücel Kobal and Gülsüm Önder, both educated as ceramists who live and work in Antalya city. 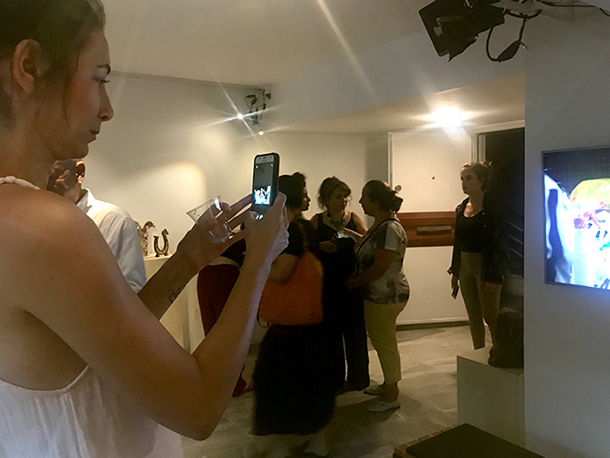 The film shows Yücel and Gülsüm with their students at Sun Art atelier preparing for the exhibition at MARC gallery in Antalya, summer 2018. Group exhibition by Sun Art Atelier at MARC.